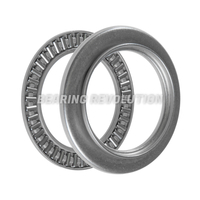 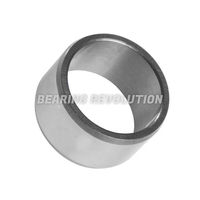 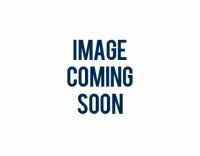 At Bearing Revolution we have a wide range of needle roller bearings in stock ready for dispatch, from axial, combined, drawn cup to needle roller inner rings - we stock all popular and hard to find needle roller bearings in our stock range of over 12.5 million bearing related products. 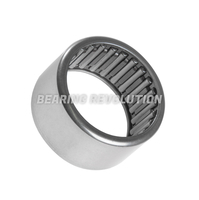 Also known as needle rollers, these bearings are a special type of roller bearing that have long thin cylindrical rollers that resemble needles. 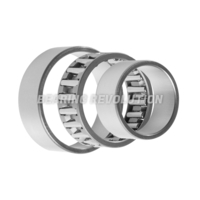 Unlike normal roller bearings and ball bearings the needle rollers have a bigger surface area that contacts with the races, which means that they can handle a bigger load. 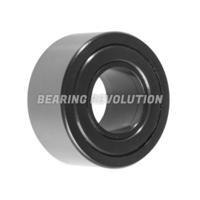 Needle rollers are also thinner which means that they use less clearance between the axle and the rest of the bearings structure. 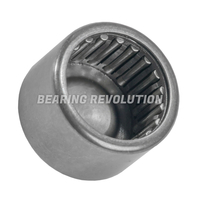 Needle roller bearings are commonly used for pumps, compressors, drive shafts of rear-wheel drive vehicles and transmissions too. 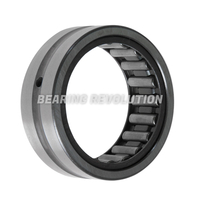 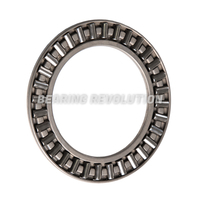 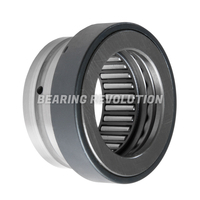 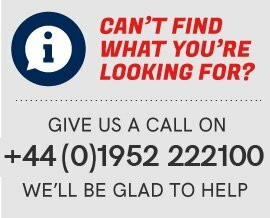 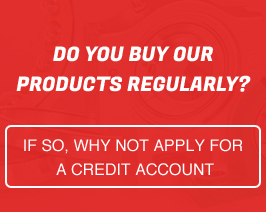 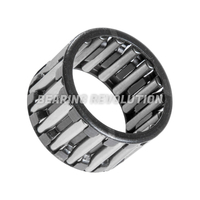 The Bearing Revolution team understand that there is wide choice of needle roller bearings and choosing the wrong one can take up precious time, so if you are unsure on which product to purchase you can call us on 01952 222100 and we would be glad to help guiding you to purchase the correct needle roller bearing.